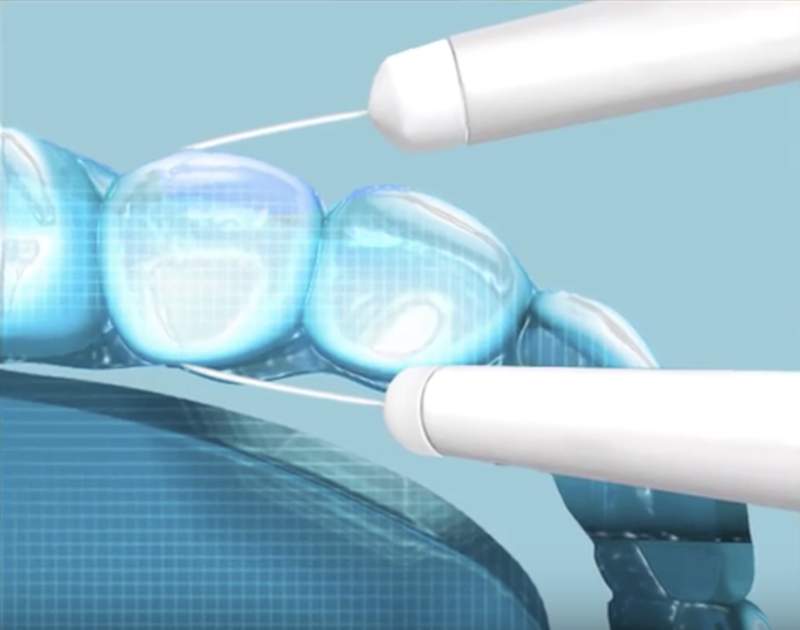 The unique GumChucks flossing system allows you and your family to floss your teeth faster and easier. GumChucks features two handles with disposable flossing tips, increasing dexterity and control and allowing you to easily make the dentist-recommended “C-Shape” while flossing. Available for Adults, Kids and those with Orthodontics.